Have you started an online business? If so, then you should focus on your digital marketing. In the highly competitive world of e-commerce, businesses that are able to optimize their online marketing efforts are able to reach their target audiences, engage their clients, and consequently enjoy higher sales. 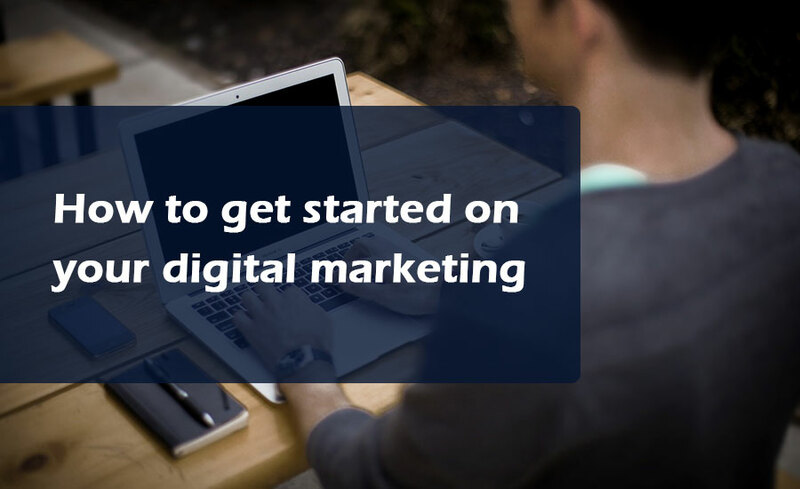 The very foundation of a digital marketing strategy lies on a firm understanding of a company’s customer base in order to generate leads and get more conversions. The more that a business narrows down its focus, the more likely it can get results by removing irrelevant prospects. In defining a customer base, you can analyze your customer profiles. You should also evaluate customer cycles, observe and predict customer response and behavior, as well as their channel preference. In order to be effective, your digital marketing strategy should offer to your customers whatever your competitors are not giving. To be able to know your customer’s pain points, do your research. Put yourself in their shoes and imagine what they are going through. Identify their problems and how your business can help in fixing those issues. Critical to a successful online marketing strategy is the value proposition of your brand. A unique value proposition will show your customers why your company or brand deserve their money, time, and trust. It should offer to your customers whatever your competitors fail to provide. You can’t put your strategy into motion without determining the right digital marketing technique. You can consider search engine optimization so that your website will be seen and visited by your target market; or go on social media to engage your existing and prospective clients.